your 2.5 site when you will 100% happy. Vijay and his team did a fast and professional job. Our website was quite complex, also Vijay team had difficulties resolving all the problems with the update, now it seems that will be running just fine, but we will see when we put it live. This was a difficult case, but Vijay and his team did a fantastic job! Four Joomla Upgrades done very quickly and with a excellent result. 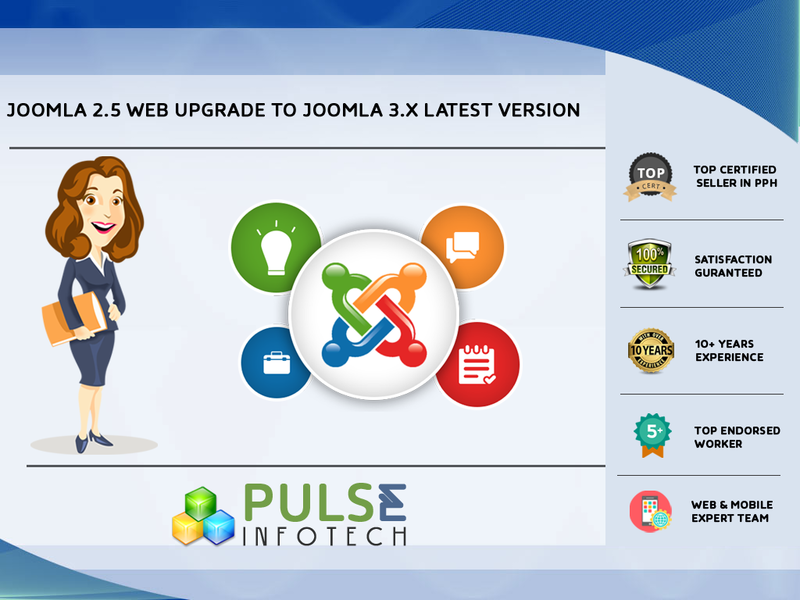 Perfect work for joomla upgrade. 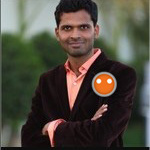 Thanks to Vijay! Fast, efficient and pleasant to deal with - definitely recommended!